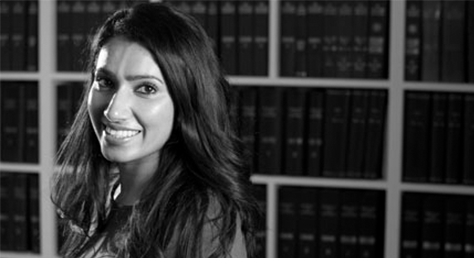 We are pleased to announce that our Juanita Kareer is now an accredited member of the Law Society’s Children Panel. Juanita joined the firm in 2010 and completed her training with us. She has been qualified since April 2013 and she represents a diverse range of clients including parents and grandparents in children proceedings, victims of domestic abuse and clients needing advice on separation and divorce/dissolution. Juanita is now one of 5 Children Panel members within our family department.